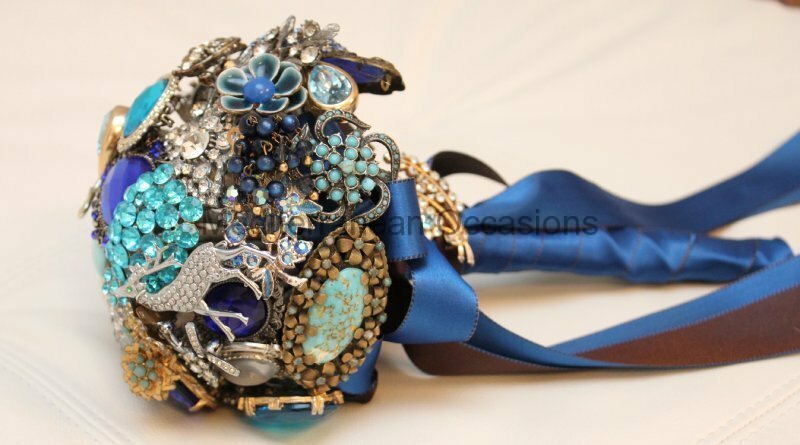 Vintage bridal brooch bouquets are the latest trend with each bouquet hand made with gorgeous vintage brooches and jewellery embellished with rhinestones, crystals or pearls. We are happy to add any items to the bouquet that is close to your heart and has been lovingly cherished. 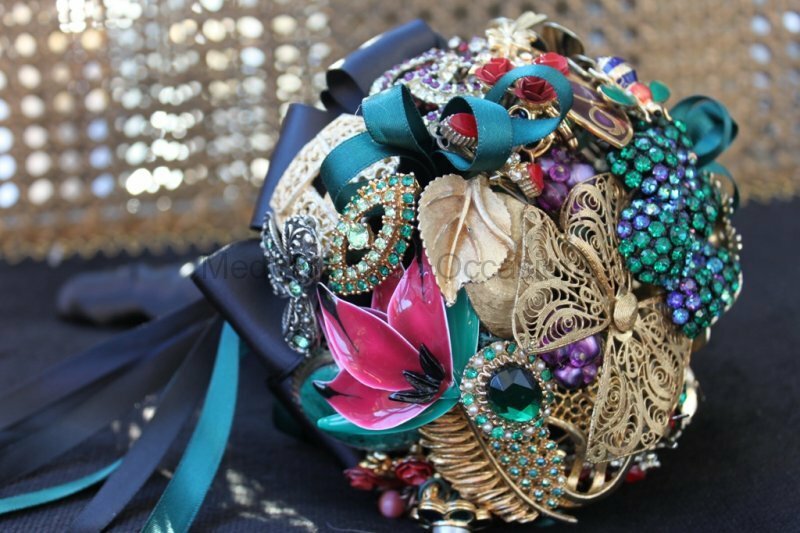 These beautiful brooch bouquets have ever lasting memories.